Let me help you get to know essential oils. No B.S. If you are looking at diving into the world off essential oils, start here to find out everything you need to know. Needing to ‘Calm Your Farm’? 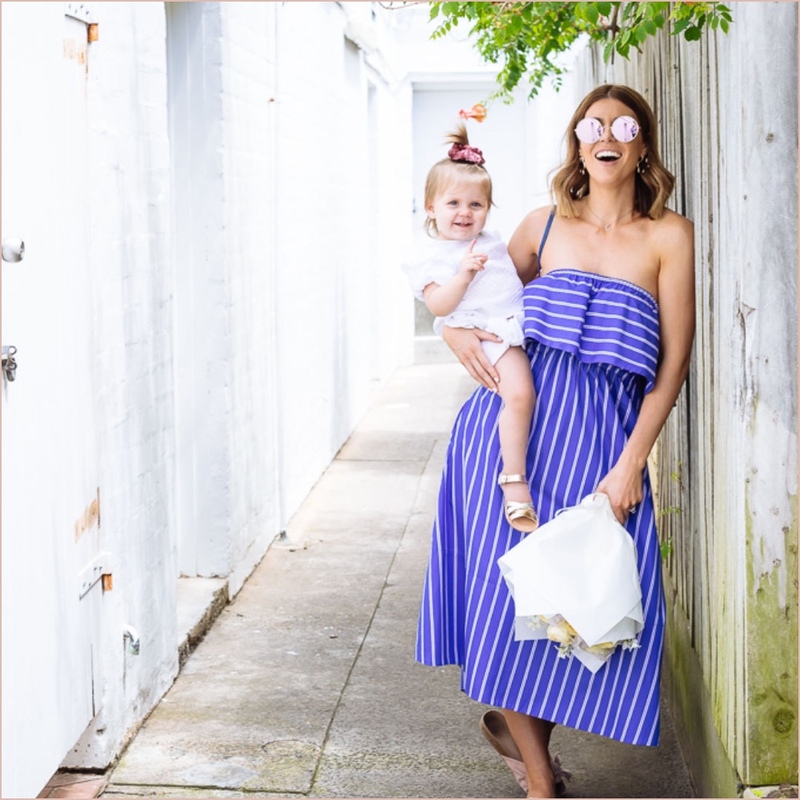 Start here to find out everything you need to know about using essential oils to get through Mum Life. I have 10 ways to help you manage exhaustion! Still a skeptic? I was one too. Enter your details to start your NO B.S education of how dōTERRA oils can transform your life like they did mine!